Mar. 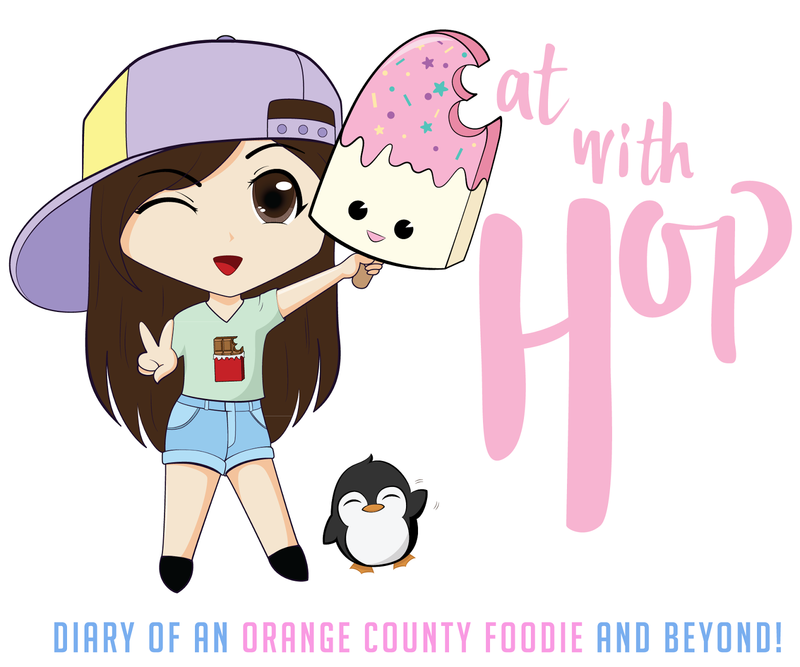 1 | Porto's Bakery Finally Opens First Location In Orange County - Plus Free Giveaways - EAT WITH HOP! The long wait is finally over! 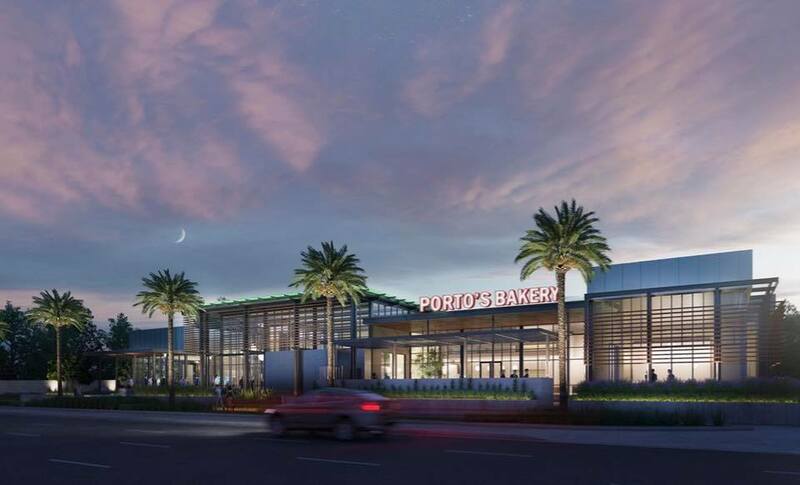 Porto's Bakery is finally opening it's first Orange County location in Buena Park this Wednesday, March 1, 2017! I have been waiting forever! The Los Angeles locations are so far for me, especially since I am not in the area often and it's out of the way just to go (although some people believe it's worth it). Finally, Buena Park is opening! I think they chose a great location too, right by Knotts Berry Farm! I will be showing sneak peeks on what the new location looks like Tuesday, February 28 so if you're free, check it all out on the Insta Stories and Snapchat @x3hoppie! The Grand Opening event is happening this Wednesday, March 1 starting at 10am with a ribbon cutting ceremony! The first 500 customers will receive a giveaway bag!